Lesson: Experiences, good and bad, make you who you are. Maybe a cliched choice, but who can deny falling for this movie? Music, Acting, Cinematography, Direction – everything is perfect! It can be your all time favorite movie. 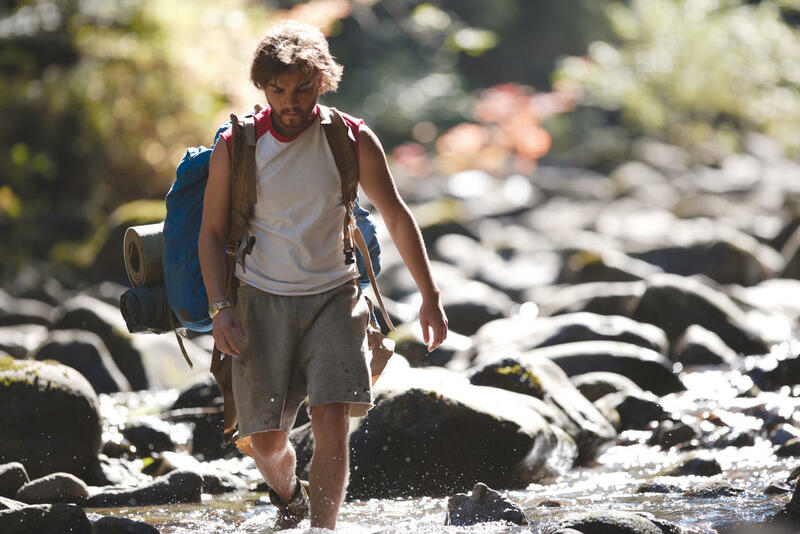 A true story of young graduate Chris McCandless. After graduating with honors he donated all his $25,000 savings to charity and drives away with his car without telling anyone where he is going. Further he went to Alsaka to live there, he learned everything for survival lived in Alaska and finally died there. How well I connect with this work of art can’t be expressed. I kind of resonate with the story line too. I may not have eluded the society, but I have cut the strings of materialism to some extent, thanks to mountains. This movie is an American biographical drama survival film written by Sean Penn.It is an adaptation of a non-fiction book by the same name by Jon Krakauer based on the travels of Christopher McCandless across north America and his life spent in the Alaskan wilderness. This movie is more than just about being on your own in the wild,its about embarking on your own journey to really know what you want from life. A splendid story for every traveler. Lesson: Not till we are completely lost or turned around, do we begin to find ourselves. A rugged and emotional journey of self discovery begins when a recently divorced woman decides to start a new life by hiking along the 1100 mile-long Pacific Crest Trail. The movie becomes all the more beautiful when she scribbles all those inspiring quotes from Emily Dickinson, Robert Frost and James A. Michener. The agony of cracked heels, tight boots and bloodied toenails is relieved by kind, compassionate and encouraging strangers she meets on her way! 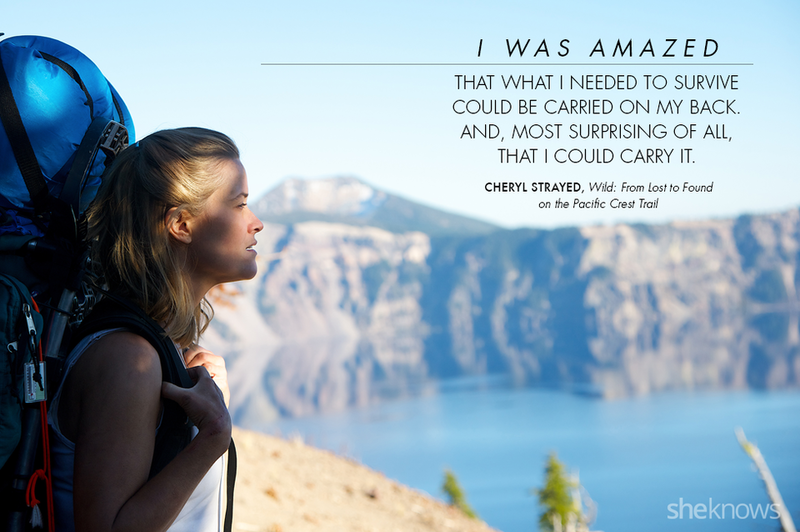 This movie is based on the book by the same name written by Cheryl Strayed.Being a true story this movie can really inspire you to go on long long solo trip in middle of nowhere, to just be with nature.If you feel like hibernating away from the civilization and living in the lap of nature,this movie will put you in the right perspective. It takes you to: On a Journey to South America for eight months across 14,000 km! Lesson: Let the world change you and you can change the world! This movie is a biopic about the journey and written memoir of the 23 year old Ernesto Guevara who would several years later become internationally known as the iconic Marxist Guerilla commander and Revolutionary Che Guevara. This movie shows that you get to see much more in a trip you take for fun and adventure changing your perspective in life altogether. 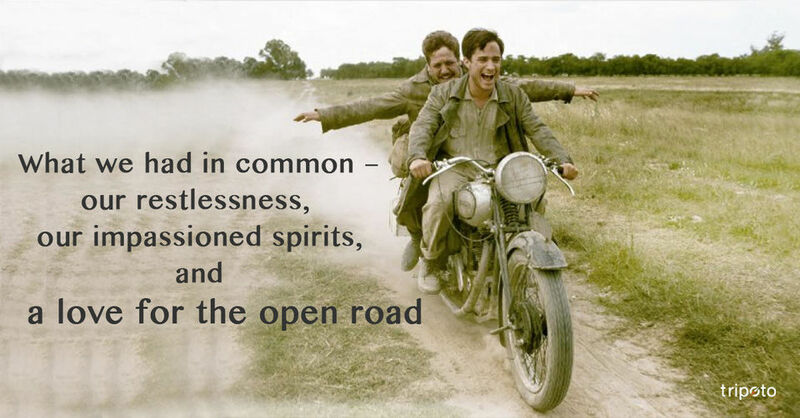 The motorcycle road trip Che Guevara went on with his friend in his youth before he became an iconic Latin American revolutionary. The trip inspired the rest of Guevara’s incredible life! In this movie two friends decided to travel around South America on a bike. The bike breaks down many times but they continued despite of anything. They both experienced the reality of life. They experienced suffer and pain of many people. With the twists and bumps in story, this story ends in a nostalgic way. A great adventure on a bike. It takes you to: Breathtaking locations of Iceland! Lesson: A reminder that dreams are meant to be lived. This movie is a second film adaptation of a short story by the same name by James Thurber.This movie may not be your typical movie based on planned trip or travel, but its about all of us who are caught in the trap of this monotonous life and need a real adventure to get us out there appreciating life once again.This movie also shows some great scenes from Iceland. 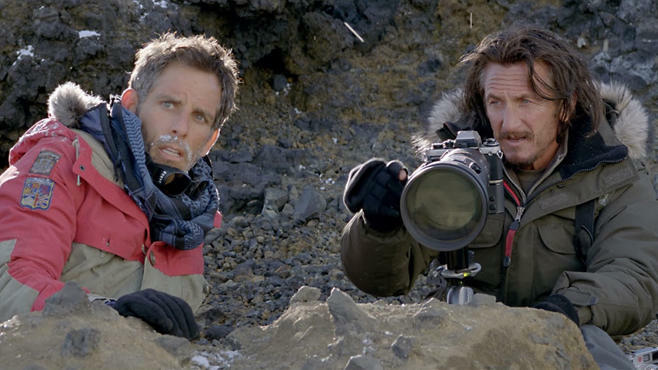 Walter Mitty lives a quiet life and he is afraid to confess his feelings to his co-worker, Cheryl. He is afraid to stand up for himself when his job at Life magazine is threatened. He finally embraces life when he loses a vital photo needed for Life’s final issue and the only way to retrieve it is to find the photographer, who could be anywhere in the world! A travel inspiring movie. One of the best Bollywood movies ever, Zindagi Na Milegi Dobara shows how, unknowingly, we leave our dear ones and our desires far behind to ‘find’ happiness. But, in the end, we realize happiness is when we are around people we love and who love us back, when we are free to follow our heart, when we do things that scare us the most, when we don’t just exist but live!! It always motivates me to pack my bag and hit the road.. kyunki dilon mein apne betaabiyan le ka chal rahe ho, to zinda ho tum ???? It’s a story of three friends who comes together to a pre-decided trip. This trip changed their life. They did everything they feared most on this trip. From skydiving to scuba diving and more. They realized the essence of life. A beautiful picture to watch with your travel buddies. Most of these movies are based on true stories and people, who dared to experience and explore life in the ways its supposed to be done.The traveler,explorer or even the dreamer inside us will definitely feel and understand these movies. I hope you enjoy this article and the movies.